It occurred to Don one day to build an instrument actually intended for electronic music performance. 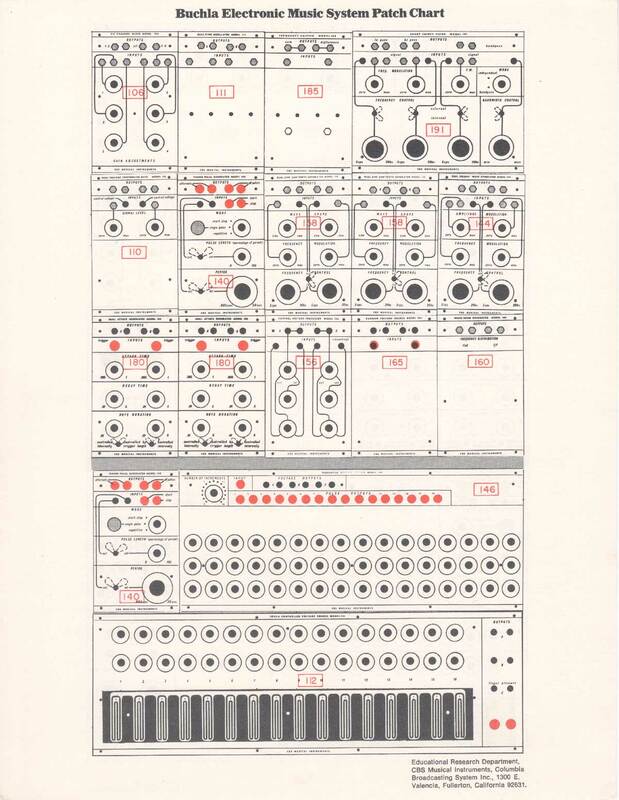 He created the 100 series Modular Electronic Music System (1963). And a few years later (1970), the 200 series Electric Music Box. Minicomputers became affordable, and Don built the first hybrid (digitally controlled analog synthesizer) – the 500 series (1971). And along came microcomputers and the series 300 (using series 200 analog modules combined with 300 series digital modules). A hot little analog performance instrument, the Buchla Music Easel was introduced in 1972. Then four hybrid (digital/analog) instruments. 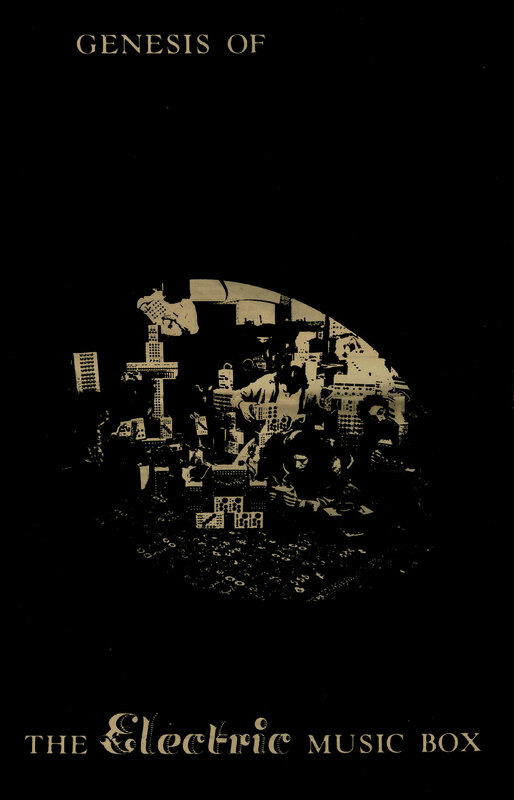 For his keyboard playing friends Don conjured up the Touché (1978). 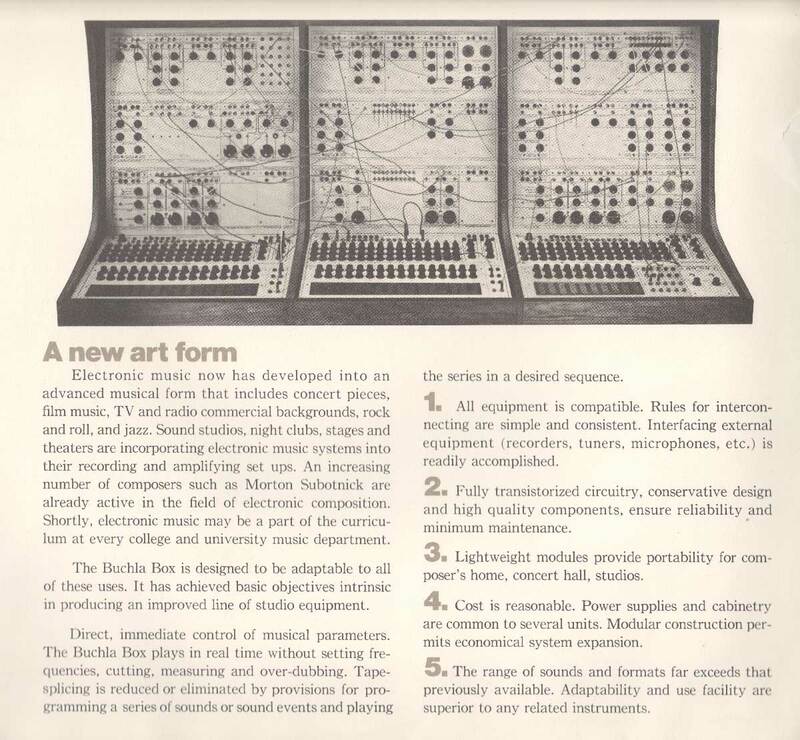 Next was the Buchla 400, featuring an outrageous video display(1982). 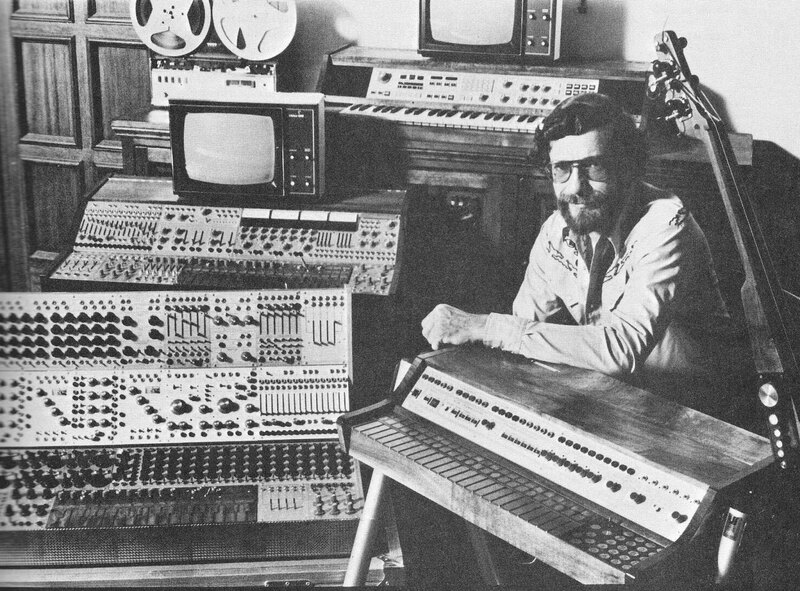 Along came MIDI, and he designed the Buchla 700 with MIDI up the wahzoo (1987). And for Oberheim (a Gibson subsidiary), Don designed the OB-Mx (1995). For your edification and amusement, we’ve collected data on some of these historic instruments. 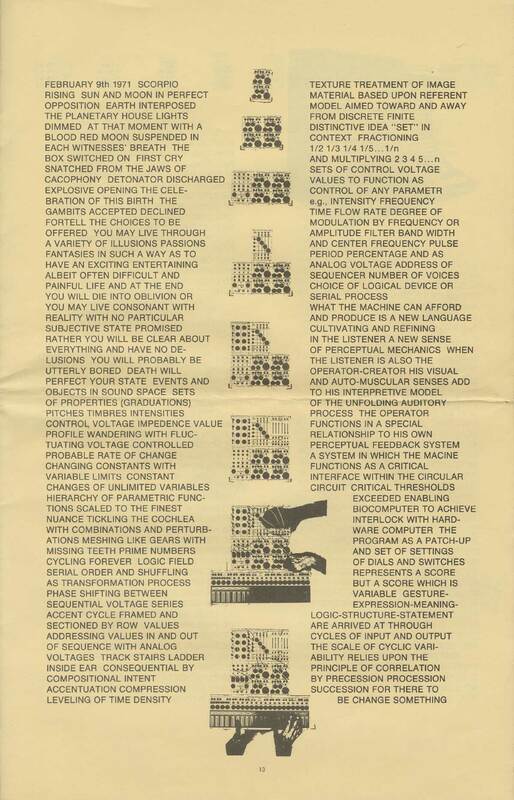 By the mid 80’s, MIDI was abundant. Just about every synth had MIDI inputs. But where were the controllers? 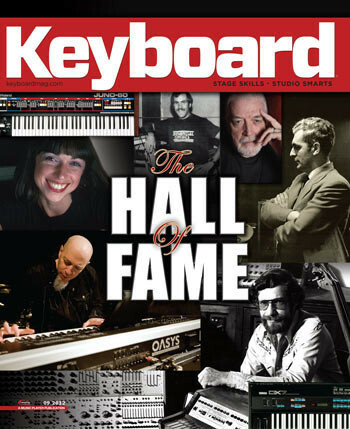 Didn’t MIDI promise something beyond organ keyboards? Don shifted his attention to controllers and designed the Thunder (1990) and Lightning (1991). To be replaced in 1996 with the improved Lightning II. To finish off the millennium in style, Don built the gold edition of the Marimba Lumina. In 2000 and 2001, he added the silver Marimba Lumina 3.5 and the smaller Marimba Lumina 2.5. And in 2002, Don introduced the Piano Bar, now manufactured and distributed by Moog Music Inc. Now for an abrupt switch. In 2002, Don decided that the 200 series was due for improvement, and in 2004, introduced several new modules, calling these the 200e series. Check ‘em out. Wonder what’s next? So do we. 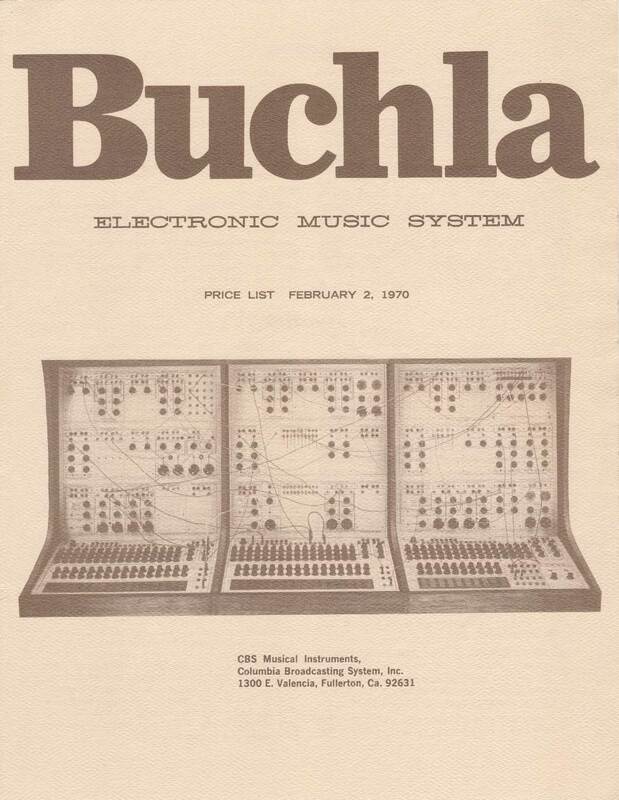 The original Buchla Music Box (a.k.a. 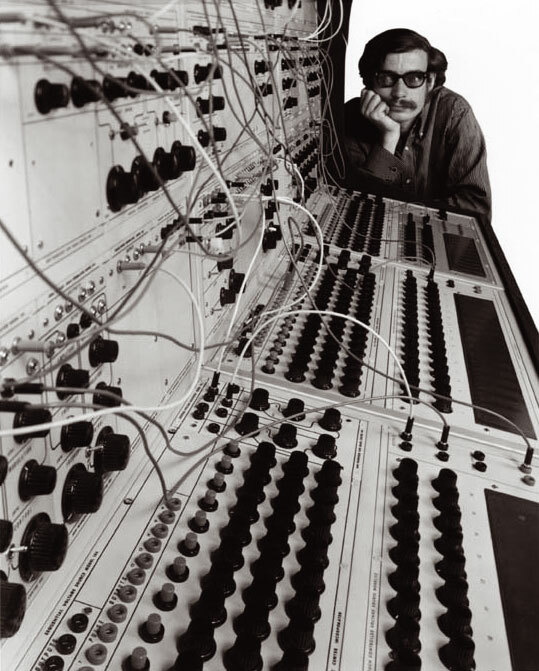 Series 100) was commissioned by electronic music pioneers Ramon Sender and Morton Subotnick. 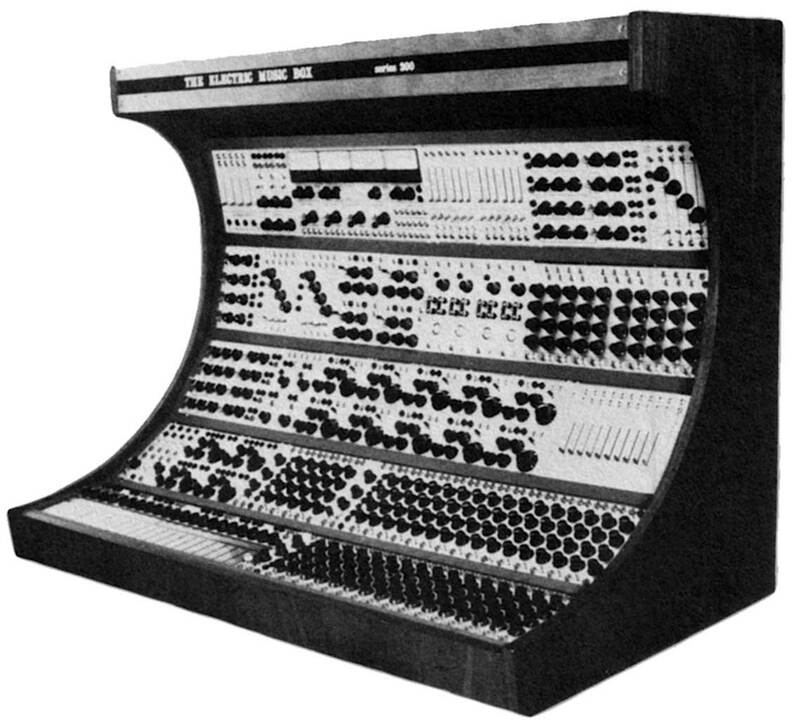 Built in 1963, the synthesizer comprised several “modular” boxes that generated and/or modified a musical event. 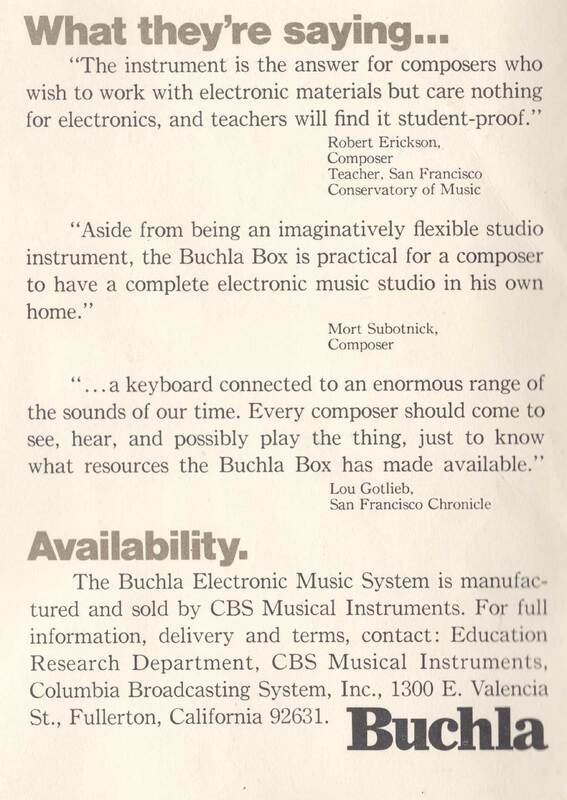 The electronic and functional sophistication of the individual modules, coupled with the ability to connect or “patch” them together in whatever way the user fancied, gave musicians and composers enormous power to create unique, never-before-heard sounds. 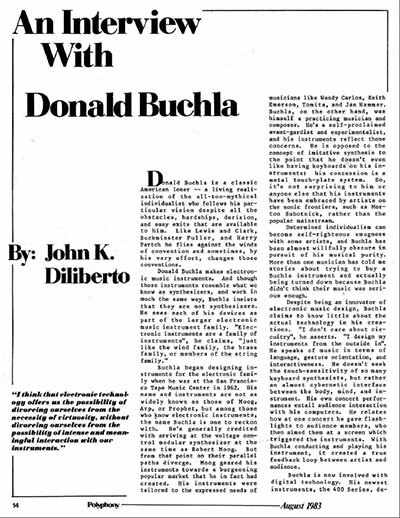 In that spirit, it’s worth noting that Buchla tends to not refer to his instruments as synthesizers, since the name connotes imitating existing sounds and/or instruments. Rather, his intent is to make instruments for creating new sounds. Unrestrained artistic expression is the order of the day. Buchla’s design goal manifests itself in many ways, including the omission of a standard piano-style key-board and the addition of a unique “multi-dimensional kinesthetic input port” controller. His method of timbre (tone) generation is not mainstream either, with his frequent use of complex waveshaping oscillators (complex in the sounds they produce, not in operation) rather than the more traditional oscillator/filter combination common to most synthesizers. Even the nomenclature used for Buchla’s modular components is unique, yet appropriately descriptive. 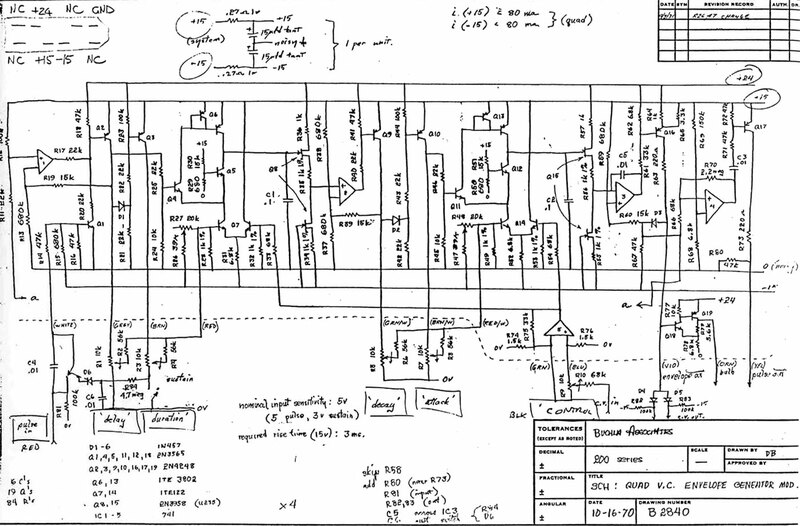 Rather than an oscillator, filter, amplifier, and sequencer, Buchla’s instruments have a Complex Waveform Generator, a Multiple Arbitrary Function Generator, a Source of Uncertainty, a Quad Dynamics Manager, and so on. Buchla has taken his electronic instrument design approach far beyond sound generation into the world of unique performance controllers. Thunder, a tactile, infinitely-programmable control surface, and Lightning, a gesture controller that generates performance data based on the user’s spatial movements, are but two of his incredibly advanced, mold-breaking—and mind-boggling—designs. 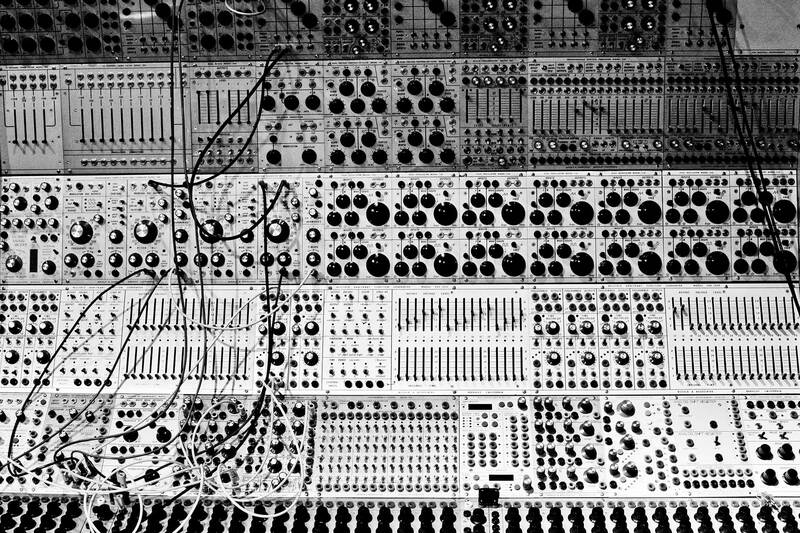 One might think, based on the seemingly esoteric nature of Buchla’s designs, that the use of his instruments is limited to experimental, electronic, or computer-based music. But in fact, Don’s inventions are in widespread use by film composers, performance artists, jazz musicians, pop and rock musicians, and improvisational ensembles—in short, an array of creative individuals looking for advanced, expressive, inspiring instruments.